I thought I understood forgiveness. A king and a father await word of the battle, from the safety of the city’s gate. At long last the runners are seen. The pacing ceases. The king must know the state of the nation. The father longs to know the state of his son. You mean the one who killed your eldest son? That cold blooded barbarian who sought to steal from you everything you had, ending with the crown? The one that this very day launched a campaign to end your life? That boy? The one who so slowly, so slyly turned the hearts of your friends against you? Turned your influence to ashes from the inside out? Shamed you? Defamed your character before your counselors? Unravelled every thread of trust in the fabric of your rule? That boy? The one who won the hearts of the kingdom’s greatest talent, greatest beauty, greatest skill? Split your family in pieces, then laughed at your sorrow? That one? And when the king-father hears that his son has fallen, he breaks in pieces. He breaks into bitter sobs; looks for a place to hide his grief. I blind with tears even now. Don’t misunderstand me. I am known as a merciful man. But this has pushed the bounds of my conscious duty. Forgiveness is simply love, stronger. But forgiveness isn’t finished with the releasing of hate. It needs the (re)embracing of love. I can feel from here the throbbing hearts of readers that will never comment on this post. Hearts that cry because trust has been broken, shame has been dealt out. I sense tears, even in the dark. Your soul sinks, because you’re sure there’s more to this I can’t possibly understand. I don’t pretend to fully understand, but my heart throbs with you. Nor am I so naïve as to believe that healing is always as quick or simple as a choice. I have a Master’s degree in counseling. And I know and love more broken people than some will meet in a lifetime. But please, oh please my friend… Listen to me. And then pass the word to every hurting soul you know. David was wounded by his own flesh and blood. His family. And it is those closest that have the greatest power to harm, as well as heal. And to love is to be free. I have no words to write other than, Thank you Sean for posting this. Love Stronger…Father give me that love…the love that frees. I am indeed touched by this post. Thank you so much Sean! Imagine that Love of God, we see a glimpse of it here in this story… How much deeper and stronger could it be? And He cries for me even more! My heart is braking……I want to love the whole world, I want to love Him that way……Please God help me…this is my fervent prayer!!! Christ's blood was shed for more than just forgiveness. Thank you for allowing God to speak through you. Sean, thank you for sharing! I am so thankful for God's promise that "I can do all things through Christ which strengtheneth me" (Phil. 4:13) Without his help I wouldn't be doing anything! I want to love like that…Lord, please help me! example of love. 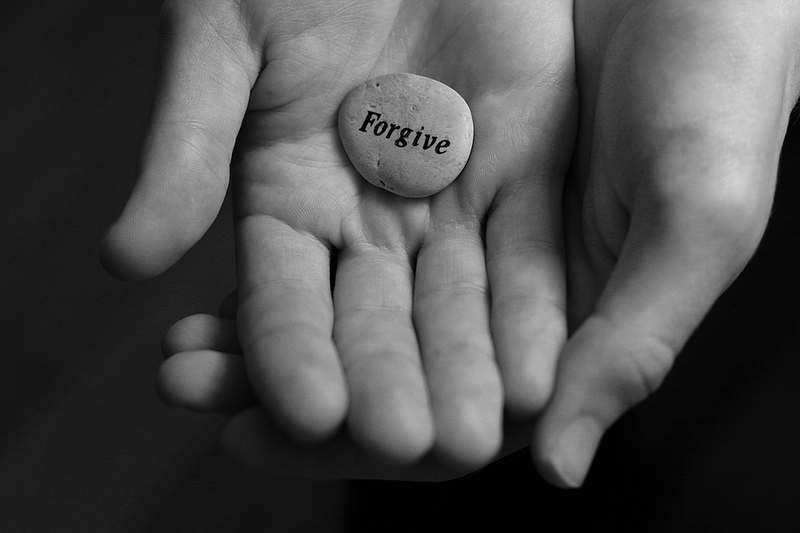 demonstration of forgiveness… and my Father did this for me. His love was stronger than death. That's why I can trust His forgiveness. love stronger…it's been running through my head all afternoon. I love it. Truly inspiring! Thanks. Thanks for those thoughts about forgiveness! There is a long road we have to go for reaching that forgiveness David had… or better, like Jesus had. without forgiving our hearts can never be perfectly happy!